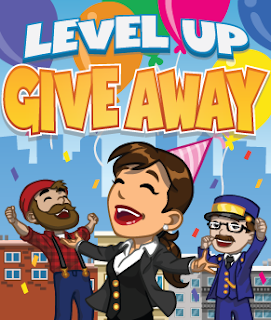 For all the CityVille players, do you know that CityVille is having a contest now? Read the instructions at the official Zynga forums here [ Link ] to find out what you should do to win City Cash and even an iPad 32gb. Grand Prize Drawing: Lucky winners, that have registered, will be randomly chosen after we hit each goal. 5 registered fans will be eligible to win 1 of 5 ipads 32GB with Wi-Fi (“Grand Prize”).